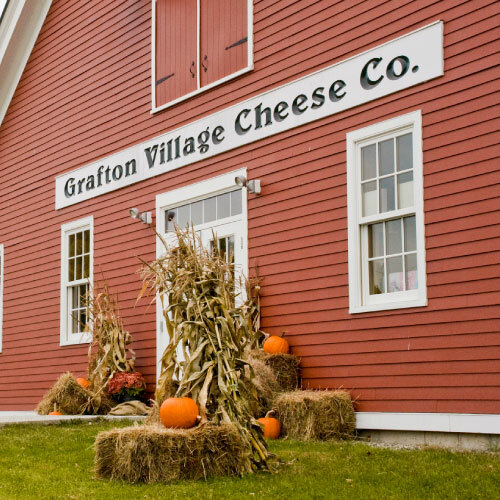 Since 1892, Grafton Village (named for its birthplace of Grafton, Vermont) has been producing incredible, handmade cheeses using raw milk from local dairy farms. 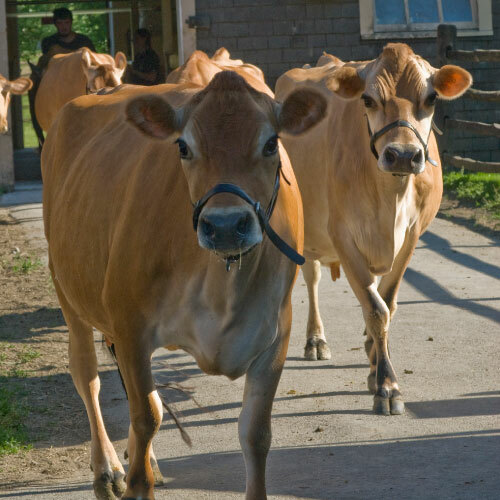 Owned by the Windham Corporation, a nonprofit, Grafton Village remains dedicated to supporting Vermont agriculture and has become a renowned producer of ACS award-winning cheeses. 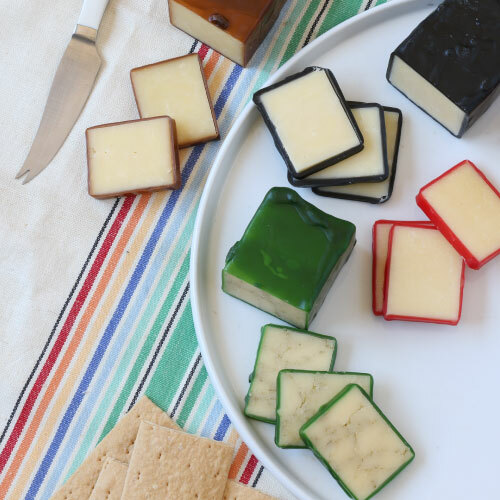 From traditional clothbound varieties to flavor-infused cheeses--such as sage cheddar and truffle cheddar--this Vermont producer has cornered the market on this iconic cheese.